Expressions in Rhythm Studio is a technique driven performing arts studio in the heart of Raleigh, NC. 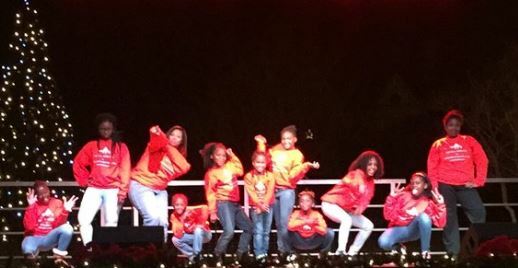 We provide a positive atmosphere where our instructors encourage students (affectionately known as “Expressers”) to maximize their talents and have fun. At Expressions in Rhythm Studio, our instructors influence self-motivation by encouraging optimism, rewarding effort (rather than success) and celebrate their achievements. Our focus is on creating compositions that integrate the elements of music, dance and theater to students through trend-setting performing arts education. We provide students of all skill levels a fun and positive atmosphere to learn and express the art of standing out through the performing arts. Our program includes recreational classes and a nationally-award winning competitive dance program reserved for dancers who wish to take their skills to the next level! Acro, African, Ballet, Djembe Drumming, Hip Hop, Jazz, Liturgical, Lyrical and Tap are some of the classes we offer in our positive learning environment. 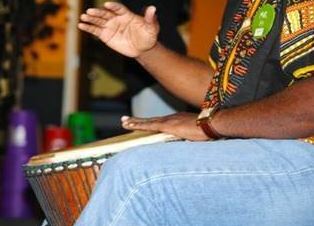 We are a mutli-cultural performing arts studio that speaks to the African-American experience. 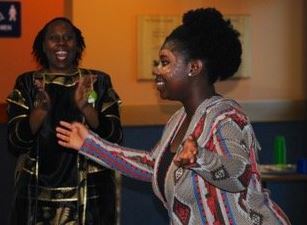 Expressers discover traditional West African dances in African, play authentic West African rhythms in Djembe, exalt God in Liturgical and learn about African American culture in Hip Hop. We support the dance education students receive from Wake County by expanding their performing arts experiences and partnering with these schools through our Express after School program. This ensures that children in our community expand their dance education by complimenting curriculum that is already in place. We teach Expressers as young as 2 years old and have classes available for our more seasoned citizens. There is something for everyone at Expressions in Rhythm Studio!